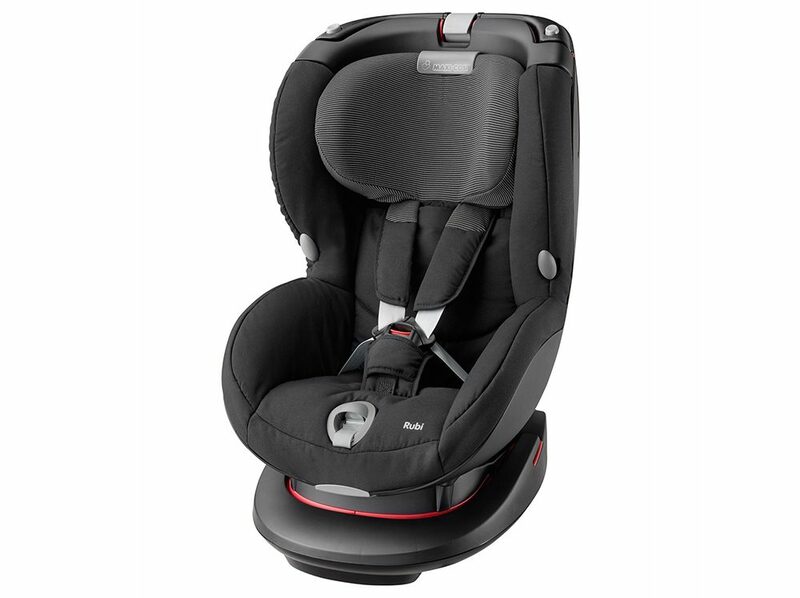 Designed with a unique, intuitive belt installation system, the Maxi-Cosi Rubi XP car seat makes installation highly efficient for you. 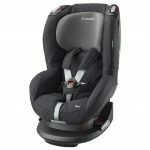 Special belt hooks keep the harness open for easy in and out of your child, and 4 recline positions ensure a relaxed ride. 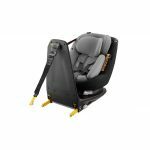 What’s more, the 7-position simultaneous headrest and harness adjustment can be performed from the front for added convenience. Now that your family is ready to go, it’s time for a great day out. Enjoy.